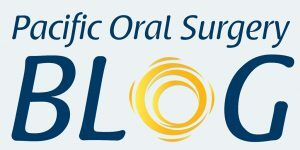 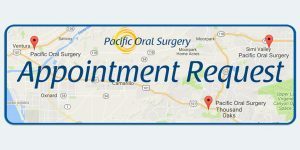 Welcome to Pacific Oral Surgery. 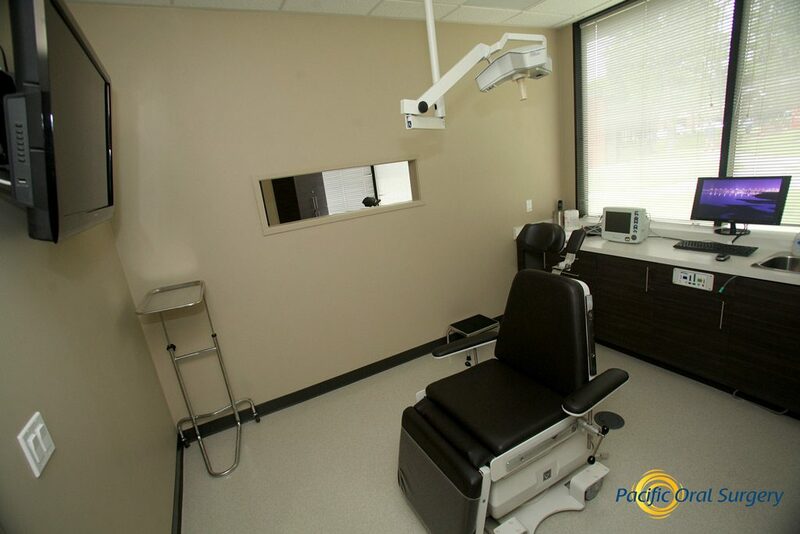 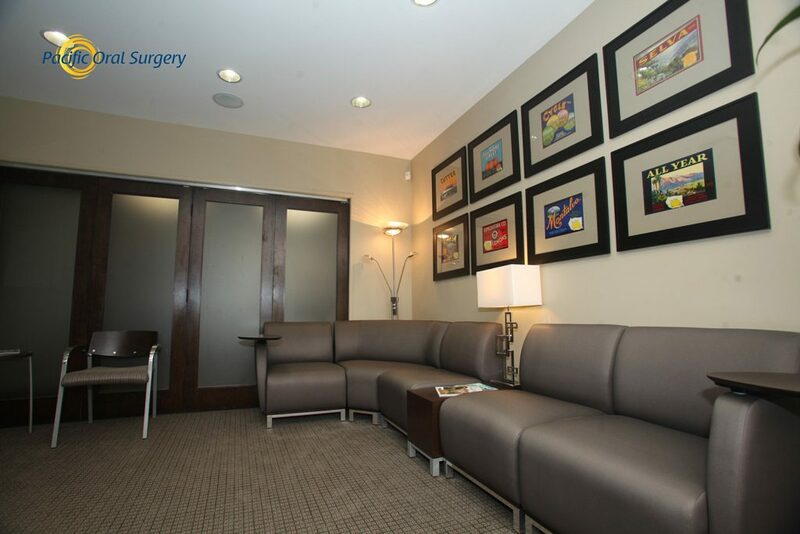 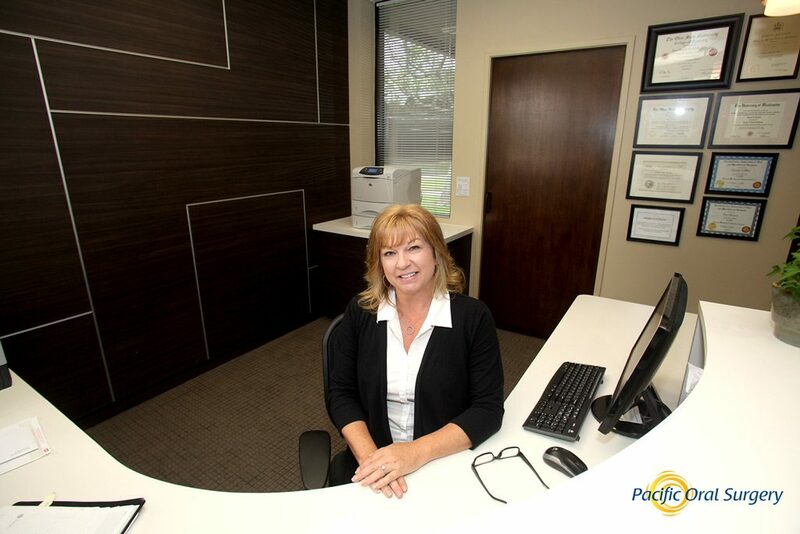 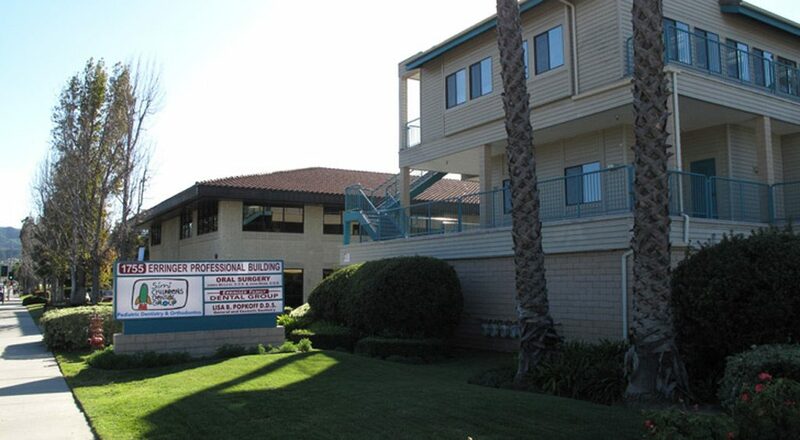 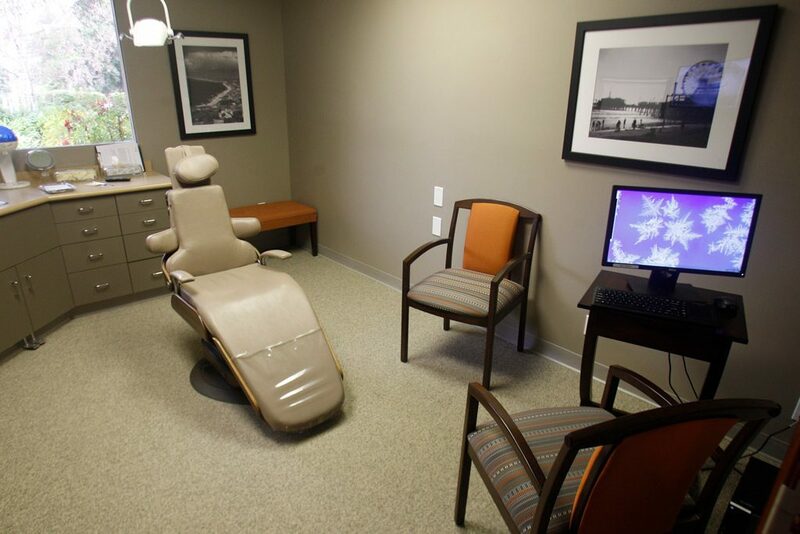 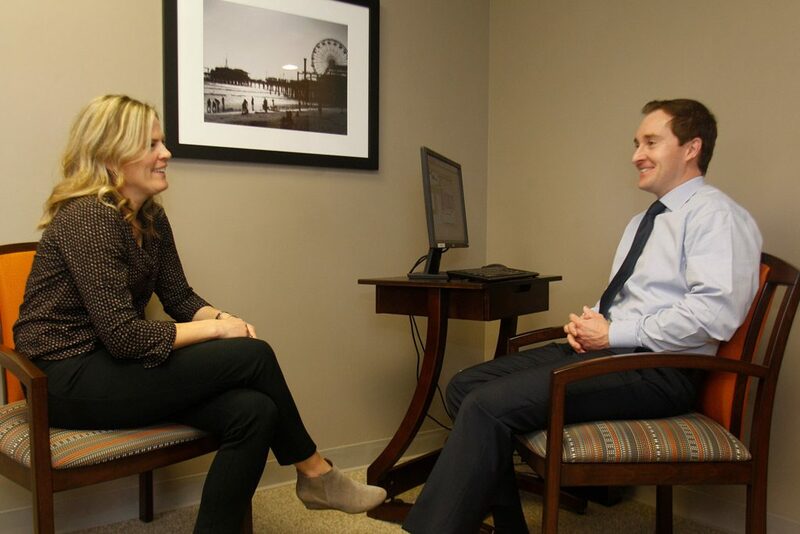 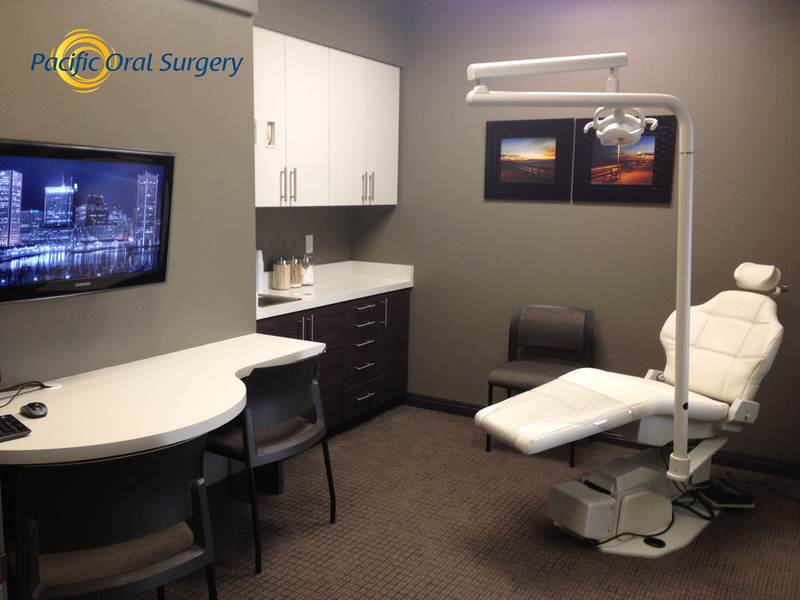 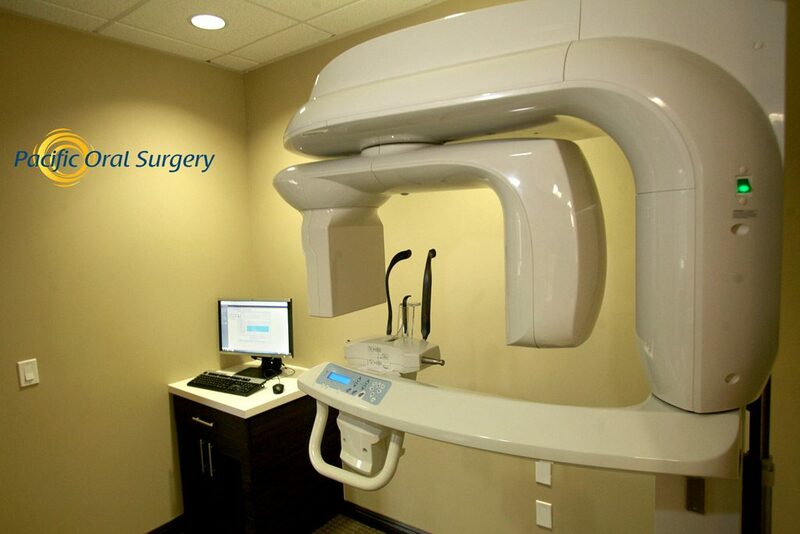 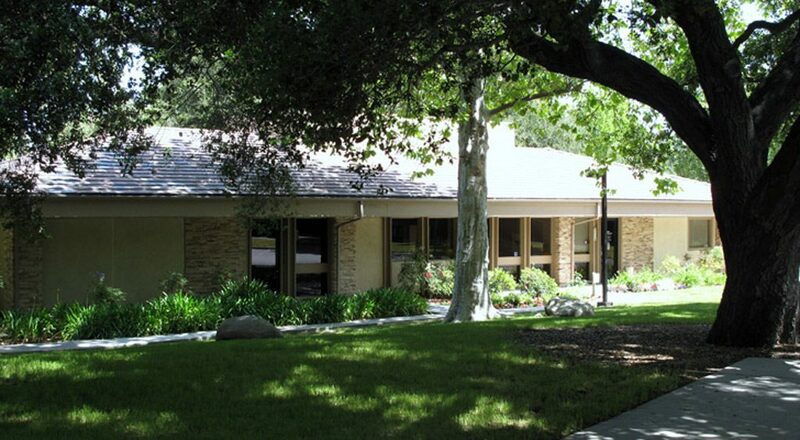 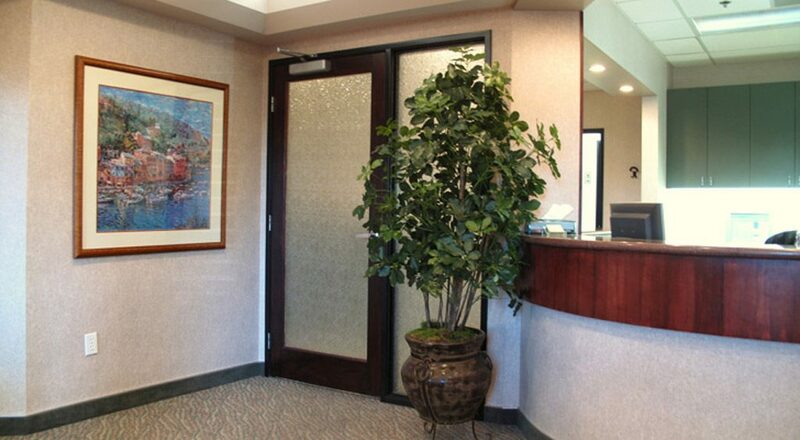 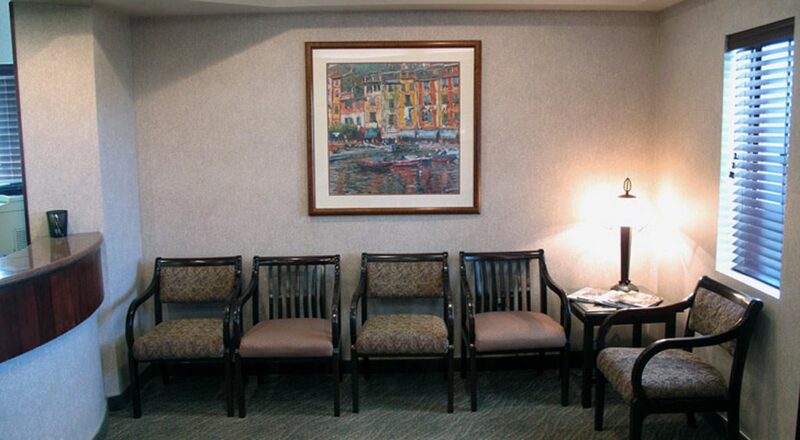 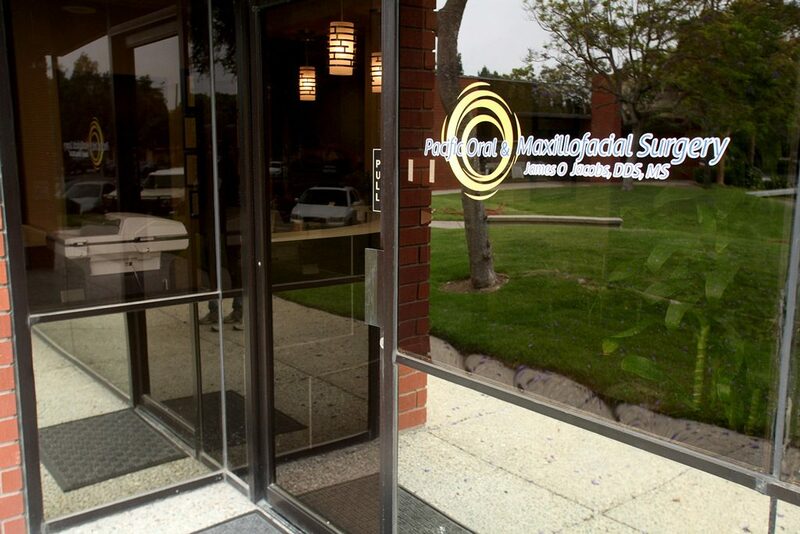 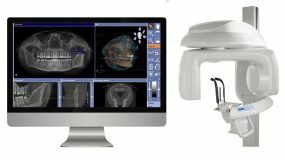 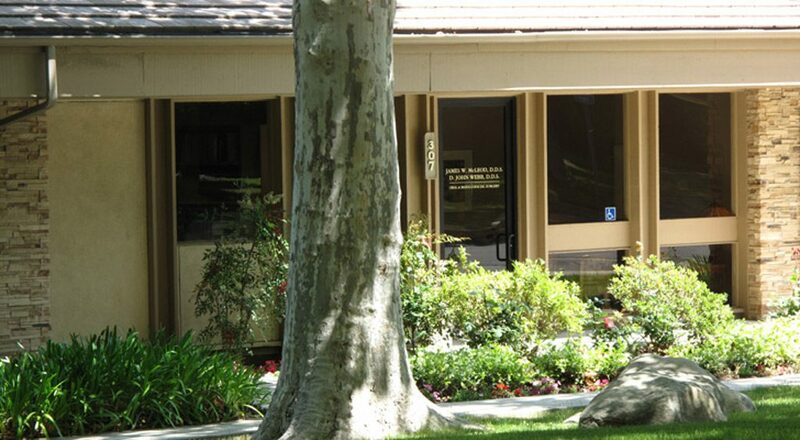 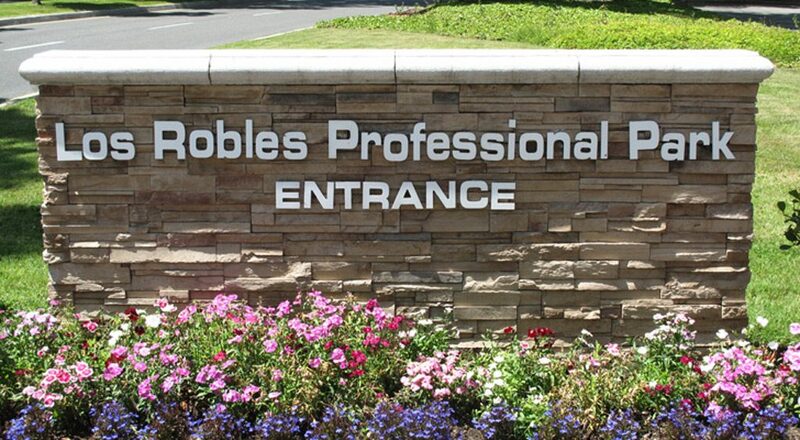 Please take an office tour of our oral, maxillofacial and dental implant clinical practice. 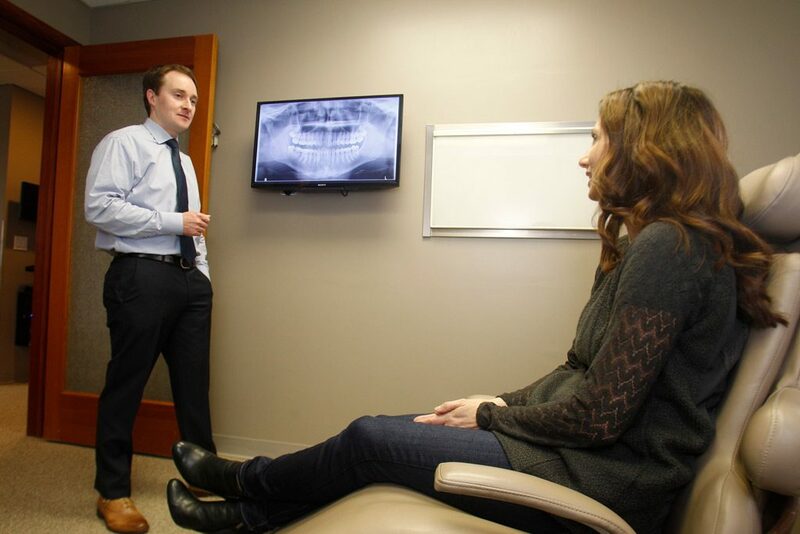 Our team of oral and maxillofacial surgeons, Drs. 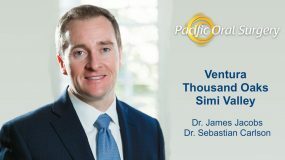 James Jacobs and Sebastian Carlson, has a Ventura Office, Thousand Oaks Office, and Simi Valley Office in southern California.